Use when driving, traveling or before and after intense yoga practice, or bodywork. 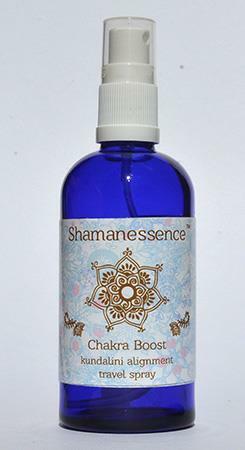 Keeps you energetically alert grounded and centered. Experience harmonious communications from others. Absorb the fullness of life with emotional vitality. Wonderful for your skin, can be used for moisturizing, toning and or light cleansing! Exquisitely scented with the essential oils of Neroli and Sandalwood & Orange Blossom water. Combo Earth Healing: Shasta lilly, Motherwort, Okenite, Larimar, Anapoite, Arthurite, Gyrolite, Jarocite, Berthierite, Rosacite, Augite, Hankockite, M67, Schedar. Spray your aura, skin or environment. Especially good to get a friend to spray your entire back - spine, from bottom to top! You can use this formula as part of your skin cleansing, toning and moisturizing process.